South Korean telecom company KT Corp has partnered with live IP technology company TVU Networks to deliver Ultra High Definition broadcast over KT’s 5G enterprise network. KT and TVU Networks will collaborate to establish an enterprise 5G network and related broadcast capabilities in Korea. 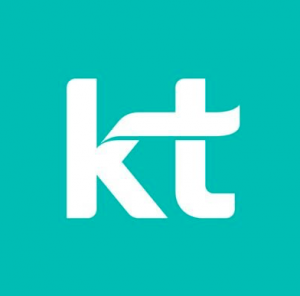 TVU Networks will work with KT to provide 4K UHD broadcast technology and services that meet KT’s 5G device standards, while KT will provide technical support such as device standards and a testing environment. “We’re clear that 5G networks will be critical as we provide our customers with the optimal mobile video experience,” said Park Hyun-Jin, senior vice president of KT’s 5G Business Unit. The news comes after KT tested 5G services during the PyeongChang Winter Olympic Games in February 2018. It also broadcast a concert by K-pop group Wanna One on its IPTV service, Olleh TV, earlier this year via set-top boxes and mobile devices using its 5G network. KT is expected to reach ‘full-scale commercialisation’ of the network in April.